Enjoy your game of colors by all means, but do take precautions so that the texture of your hair isn’t messed up with. On behalf of everyone here, we would like to take the opportunity in wishing you and your loved ones a blessed and a lovely colorful Holi. With that being said, we also want you to take very good care of your hair right after Holi. Enjoy your game of colors by all means, but do take precautions so that the texture of your hair isn’t messed up with. How do you do that? Not by just tying a scarf around your head, but by following a couple of pointers we have below for you. Please read on and be well-informed. A must do, don’t ignore this or else your hair would be screaming hoarse when it goes dry and damaged because of the plethora of colors thrown on it. Massage the hair a night before with warm coconut oil and let it sit in the hair till the next day. This will create a coating on the hair, which won’t allow the colors or the gulaal to coat the strands. 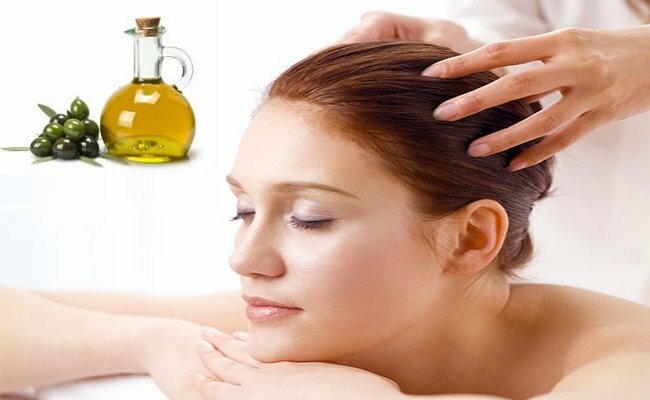 Even the scalp skin would stay safe since the oil would seep onto the scalp and not allow any pigments to remain. Every time someone throws color on your hair and if you haven’t pre-oiled your hair, it would be wise to quickly wash the hair under cold water. There would be plenty water around where you are at while playing, which means you can liberally wash your hair off the holi colors and not allow it to stick to the strands. Come back home from your game of fun-filled holi and soak a towel in warm water. Once again apply a good amount of coconut oil on your hair, and wrap your head with the warm towel for ten minutes or until the towel goes cold. Wait for another minute and then head into the shower to wash off the oil with a mild herbal shampoo. 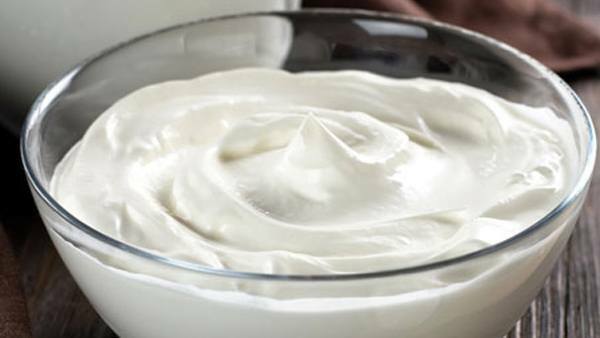 Before you apply shampoo, always take a minute to use sour curd on your hair. Massage the strands and emulsify it well and the scalp too. 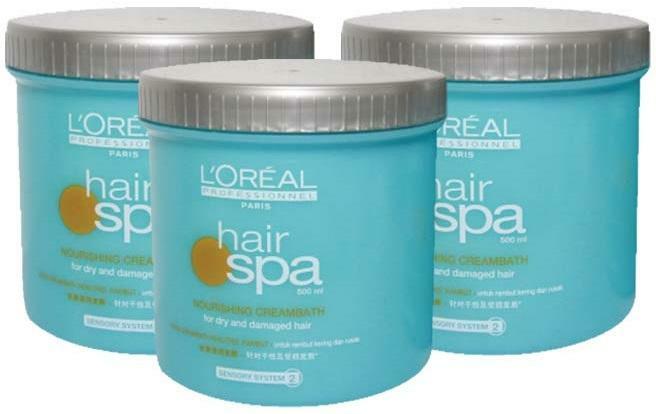 This helps with deep conditioning and also in removal of residue from the scalp and the hair. Now you are ready to wash your hair with a mild herbal shampoo. With a mild herbal shampoo, wash your hair thrice. This ensures that you do not leave residues behind and no color too. If you have an oily scalp, it would be best to use a clarifying shampoo and in this case you should use a generous amount, but only once. 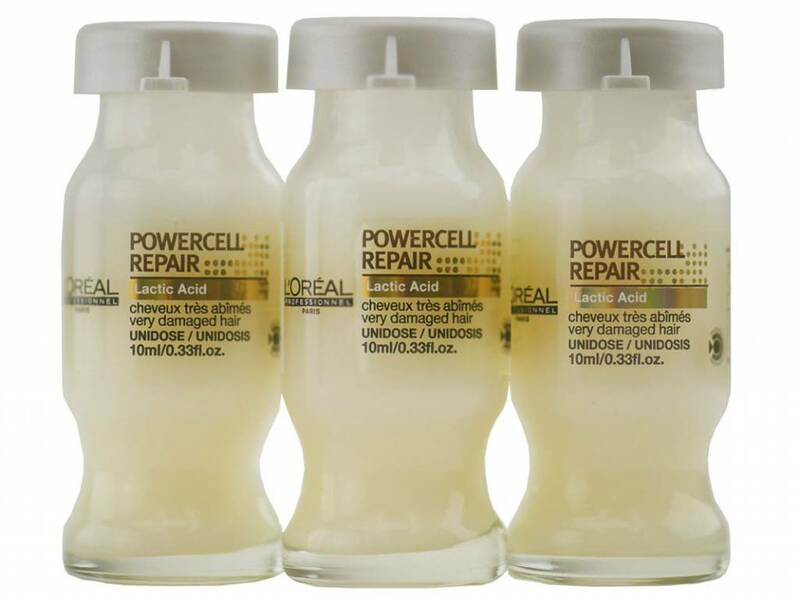 There are power doses by various top notch hair care brands that help keep the cuticles of the hair safe. What you need to do is to first wash the hair well and then apply the power dose pretty much like you apply conditioner on your hair. Wait for five minutes and emulsify the hair. Wash off with water thereafter. 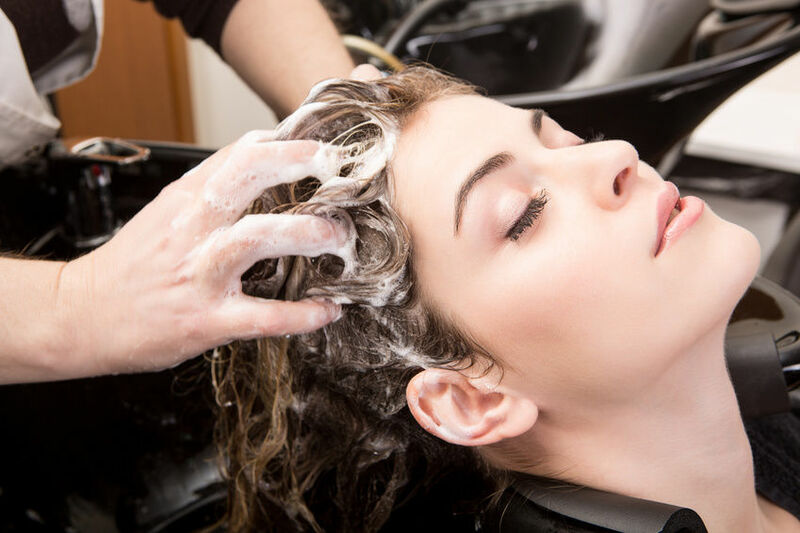 For the final rinse, before doing so applying a hair mask or a conditioner would be beneficial since the hair has been through a lot today. 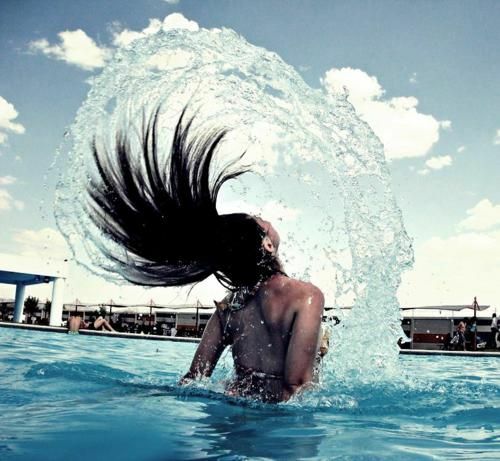 Emulsify from the mid lengths to the end of the hair strands the conditioner and then wash off with cold water. Towel dry and rest. 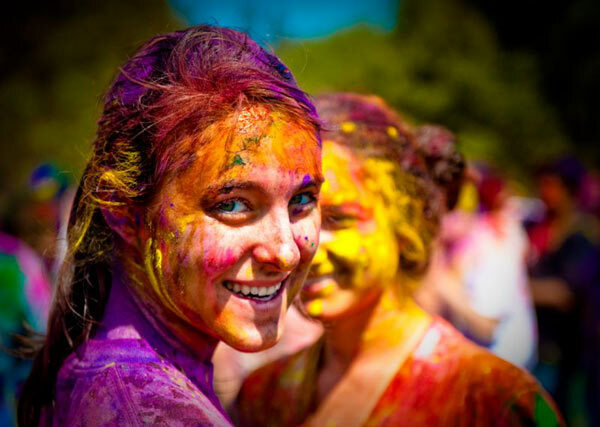 ← 8 Holi Skin Care Tips No One Ever Told You About!